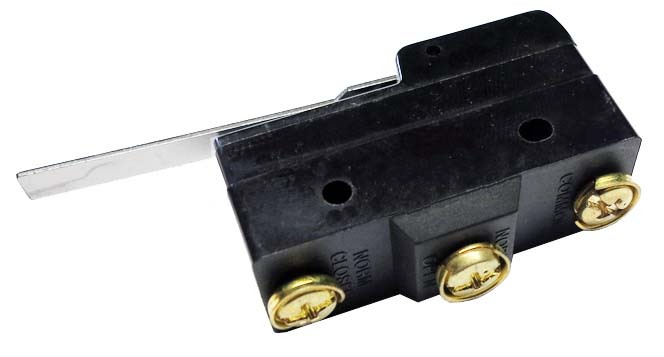 This micro switch does replace the often worn cut-off switches in various jukeboxes. It has silver contacts and screw terminals. AMI: Like the original switch the maximum operating force is very low at 0,7 N / 2,5 oz. it was used in models G200 up to the Continental 2. Models: G200, H100, H120, H200, I-100, I-120. I-200, J-100, J-120, J-200, K100, K120, K200, Continental, Lyric, Continental 2. 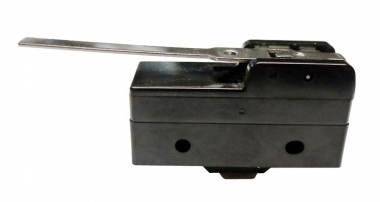 BAL-AMI: It gets also used in those BAL-AMI jukeboxes using the AMI mechanism 900 - 960. 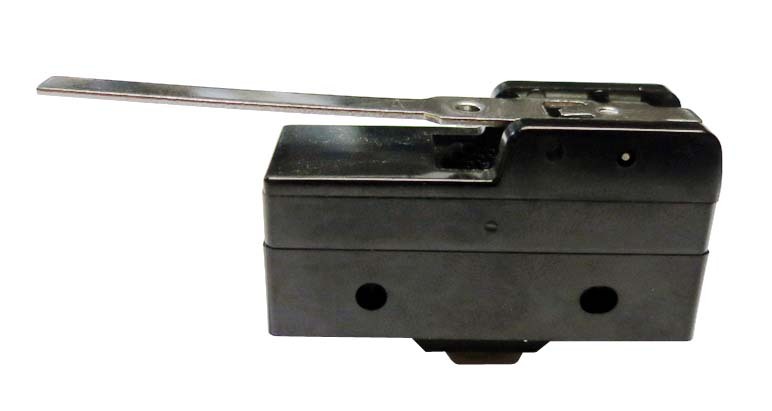 Wurlitzer: This micro switch works as well as a reaplacement in Wurlitzer models 3400 - 3900 and 1050. Models: 3400, 3410, 3460, 3500, 3510, 3560, 3600, 3610, 3660, 3700, 3710, 3760, 3800, 3810, 3860, 3900, 1050.